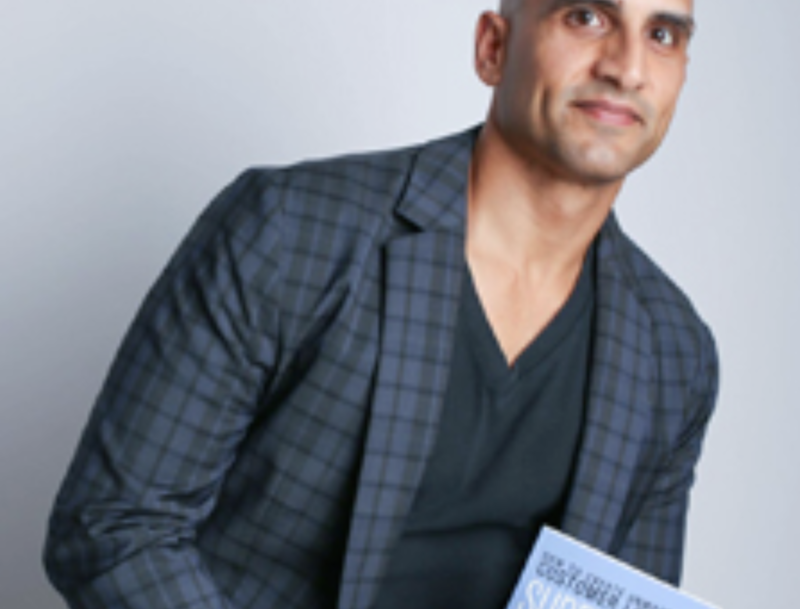 Author and coach Purdeep Sangha is the author of Superfans and the founder of The Male Entrepreneur. He offers a unique mindful approach to helping men be better entrepreneurs. His mission is to do so that they can leave a legacy for their families and live their best life spiritually, in relationships and in business.